Located in Opelika, Alabama, V3 Media Group is an interactive design firm that specializes in creating digital marketing solutions. During my internship, I worked proficiently in WordPress to create weekly blog posts for both V3 and several clients. Some of my responsibilities included managing the SEO for several clients, helping to create a commercial and learning the foundation of HTML/ CSS coding. 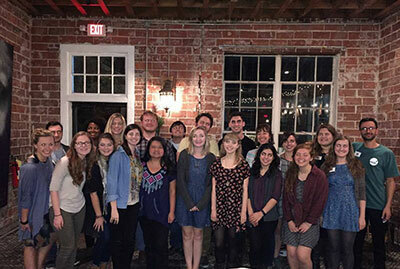 The Auburn Circle is an on-campus organization at Auburn University that publishes a literary magazine once a semester. During my time at The Circle, I worked on-staff as a member of the public relations and marketing team. Some of my responsibilities included managing the Word Press based blog and helping plan the biannual event Snaps. As a member of the Auburn University PRSSA, I was able to partake in the planning and implementation of the biannual event, Pups and Pops. One of the fondest memories during my time as a member was attending the PRSSA 2015 National Conference in Atlanta, Georgia. 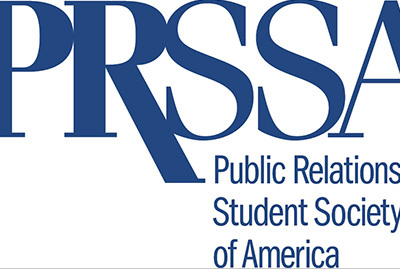 After graduation, one of my goals is to become a PRSA member and be able to mentor young public relations students.